myWOD: useful for CrossFit style workouts. 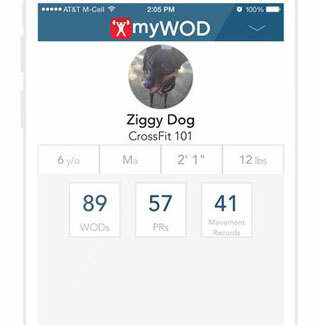 It lets you create your own WODs, add custom movements, and set up timers for your movements. 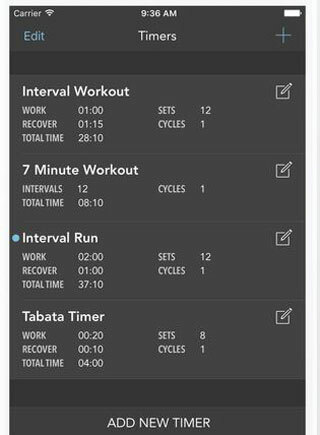 TimedTrainer: allows you to create your workouts in seconds. 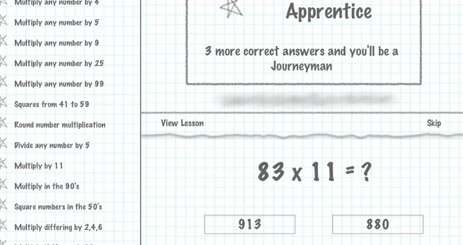 It lets you add rounds, intervals, and do a whole lot more. 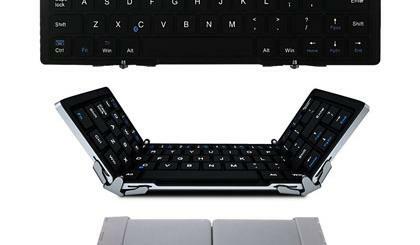 It is great for CrossFit, boxing, and circuit training, and other routines. 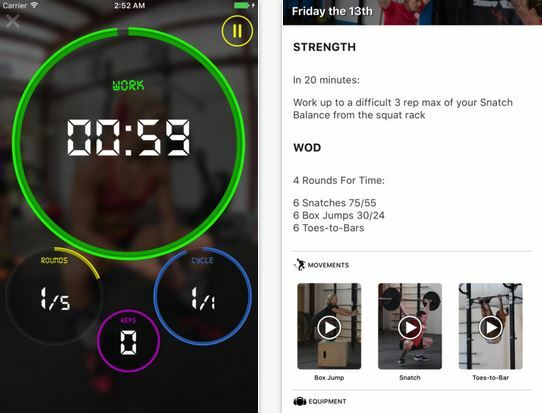 Pocket WOD: provides you with workout videos to keep your body challenges. 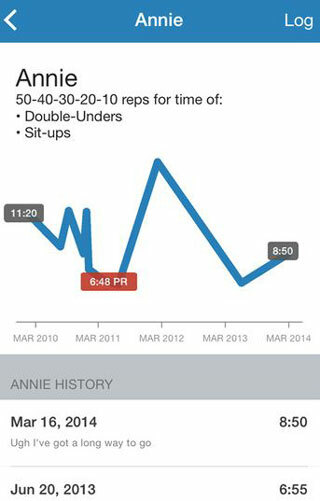 You will also be able to log your workouts and track your progress over time. 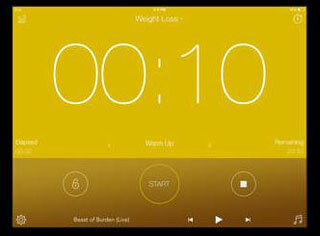 Interval Timer: a timer for HIIT training and other workouts. You can customize # of sets, countdown time, sound volume, and other settings. 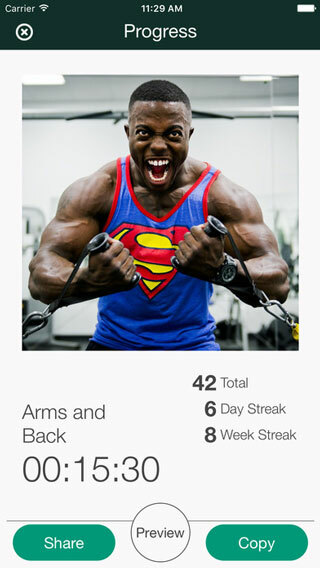 SugarWOD: an iPhone app that helps you track your workouts and watch movement videos. You get a ton of built-in workouts to choose from. 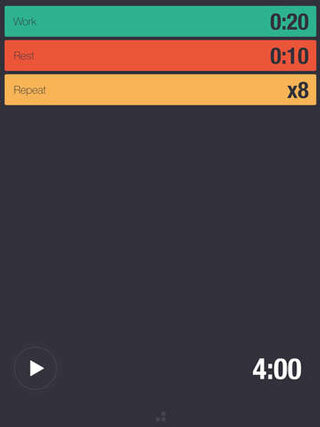 Bit Timer: a simple, elegant timer for HIIT workouts. It comes with 3 different sounds to show where you are in your workout. You can reset your workout at any time. Legs Workout: provides you with workouts to target your legs. It shows you what to do next and when to do it. 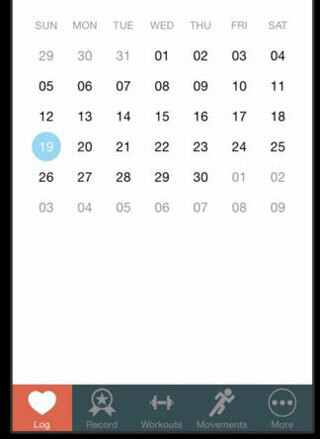 Intervals: lets you customize duration, color and other settings for each interval timer. You can also set the number of times to repeat the interval workout. 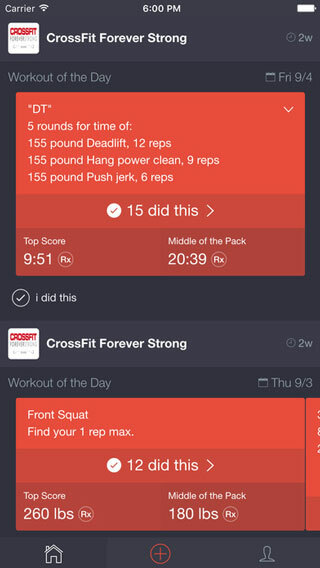 CF Whiteboard: lets you track your workouts and view your whiteboard from anywhere. 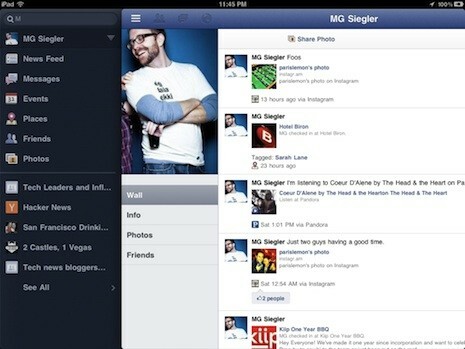 Coaches will be able to monitor their athletes’ progress more conveniently. Full Throttle WOD: provides you with functional fitness routines, Tabata workouts, and WODs to push your body hard. You will be able to log your rep maxes and use timers to track your rounds. 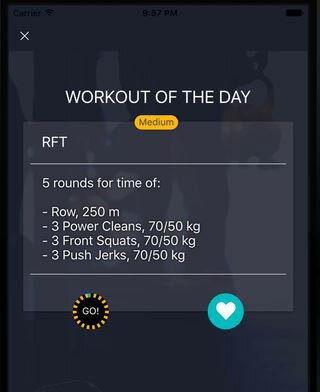 WOD Roulette: this app gives you a random WOD to test your body. The app has METCON and lifting type workouts. 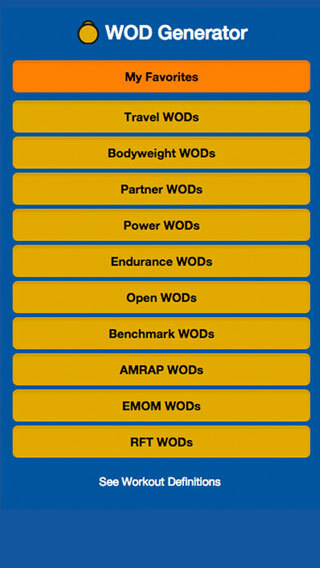 WOD Workout List: comes with workouts for you to get started but you can add your own and keep notes. It provides you with a random workout every day. 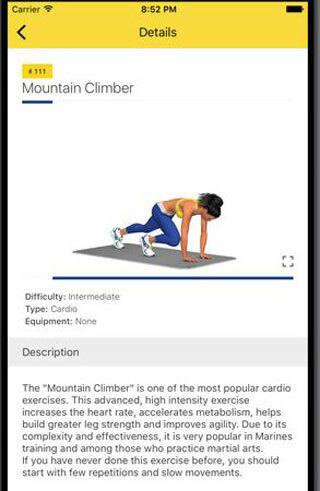 WOD Generator: this app generates a random workout every day to keep your body from getting used to workouts. 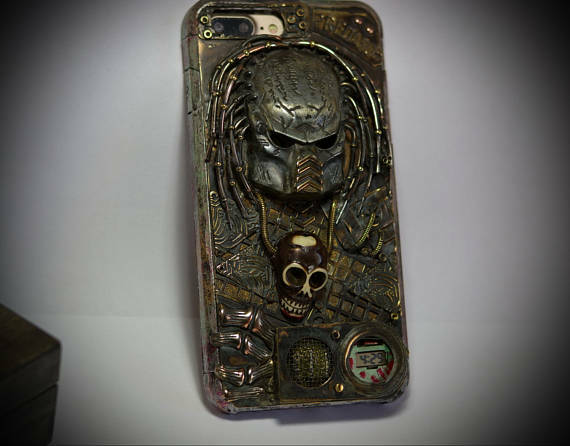 It has bodyweight, power, endurance, and other categories. 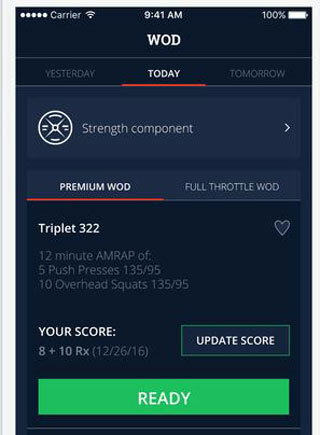 Have you found better apps for CrossFit training? Please share them here.